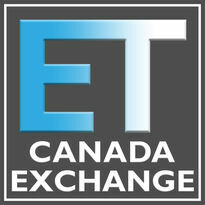 ET Canada Exchange is produced by nGage Events; the leading producer of host based invitation-only business events. Our events bring together leading vendors with qualified decision makers in an exclusive and intimate environment. 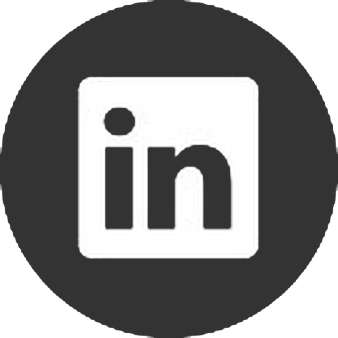 Our 1:1 appointments, case study presentations, boardroom meetings, and networking opportunities provide a unique business experience to maximize our clients’ time and productivity. Combined with peer-to-peer interaction and content delivered by industry thought leaders, we provide cutting edge information and strategies that can impact your business today.